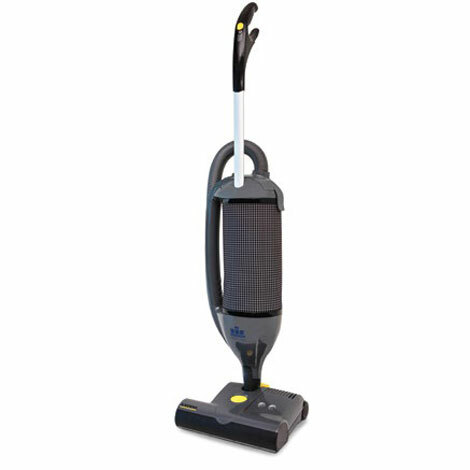 Steambrite will ship the Windsor 12 Inch Axcess Commercial Vacuum Cleaner 1.012-061.0 FREE Shipping 3 Year Warranty [1.012-061.0] by either Fedex, UPS, USPS, or Freight Quote,, and will normally be shipped within 2-5 business days. 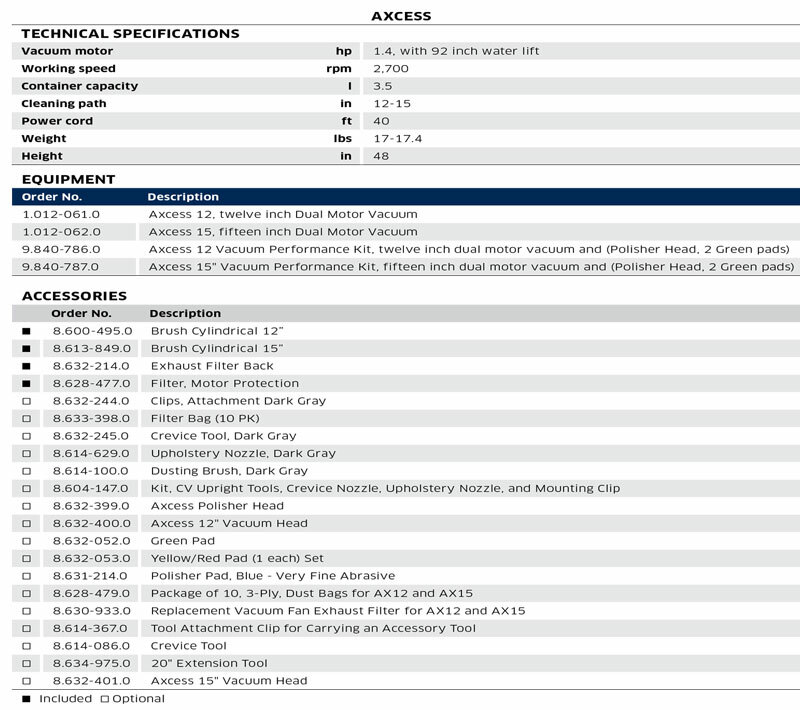 Equipment small enough to be sent by ground should typically arrive within 3-5 business days after shipment. Large Equipment could take in excess of 6-8 working days to arrive after shipment, and ground shipping times are not guaranteed.